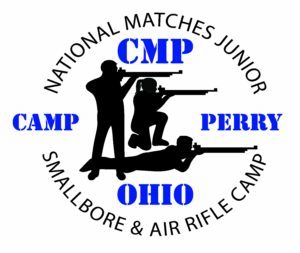 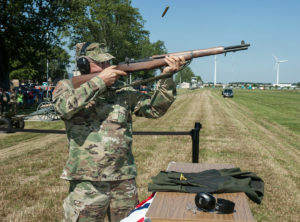 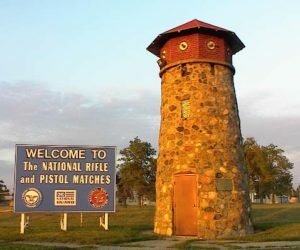 The 2019 CMP National Matches Jr. Camp will be held at Petrarca Range and the Gary Anderson Air Gun Range at Camp Perry, OH. 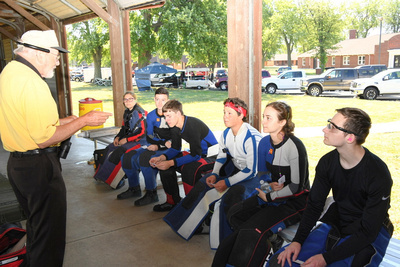 The dates for the six-day camp will be Wednesday, 17 July, through Monday, 22 July, 2019. 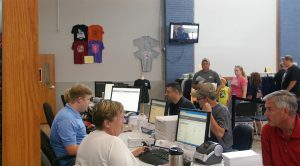 The camp has evolved over past years and now specializes in training intermediate and advanced athletes who are striving to shoot in collegiate programs. 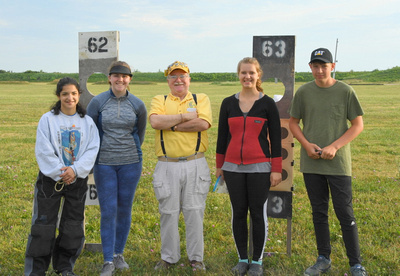 Camp is open to junior athletes who shoot both three-position smallbore and standing or international precision air rifle. 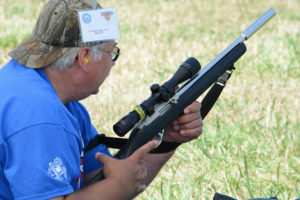 Participants must be between the ages of 12 to 20 and must currently be shooting in three-position smallbore competition matches and international air rifle. 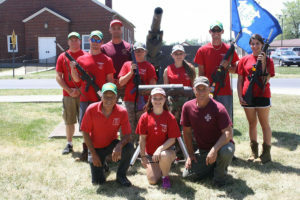 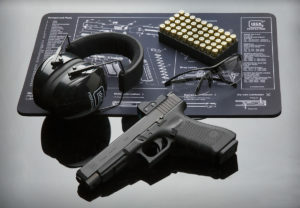 A staff of 17 certified coaches, 8 safety officers and 4 support staff are dedicated to providing an outstanding learning opportunity to juniors who strive to improve their shooting skills. 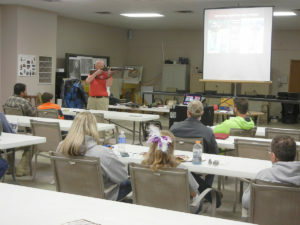 Camp begins with a basic safety review, a reinforced understanding of the fundamentals, along with teaching the smallbore prone, standing & kneeling positions. 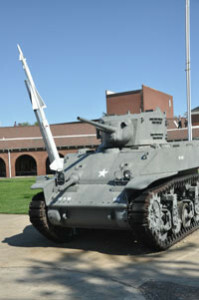 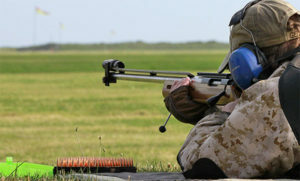 Also included will be a 50- and 100-yard prone "Dewar Match" on Petrarca Range. 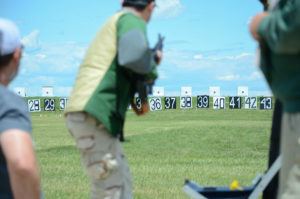 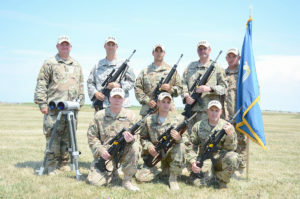 Campers will move to shooting 60 Shot International Air Rifle Matches on the CMP's Gary Anderson Air Range using state-of-the-art electronic targets. 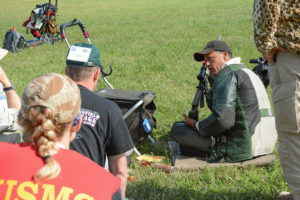 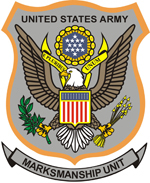 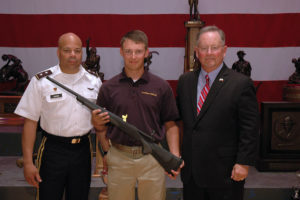 Campers must provide their three-position smallbore target rifle, equipment and ammunition. 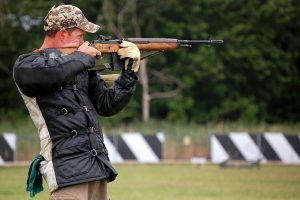 The CMP has sporter air rifles available for use in the air range. 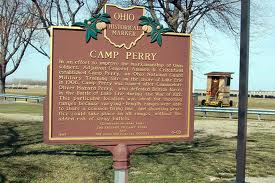 The cost of camp is $250 for early entry and $275 after 01 May, 2019. 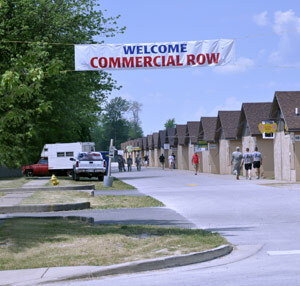 On-base housing is available through the Camp Perry Clubhouse. 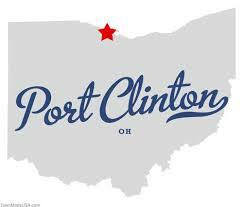 Questions about camp can be addressed by a phone call to Head Coach Russ Evans, 330-534-5344, or through e-mail: [email protected]. 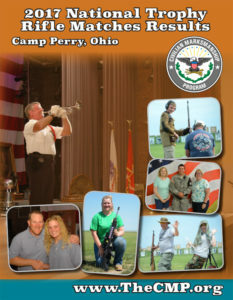 Camp signup information will be available on the CMP website by the first week of March 2019.